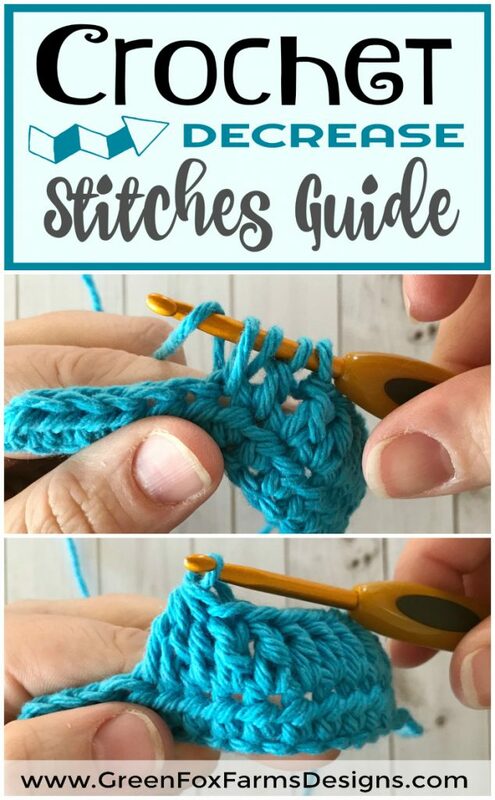 Crochet tutorials for more advanced stitches and techniques. 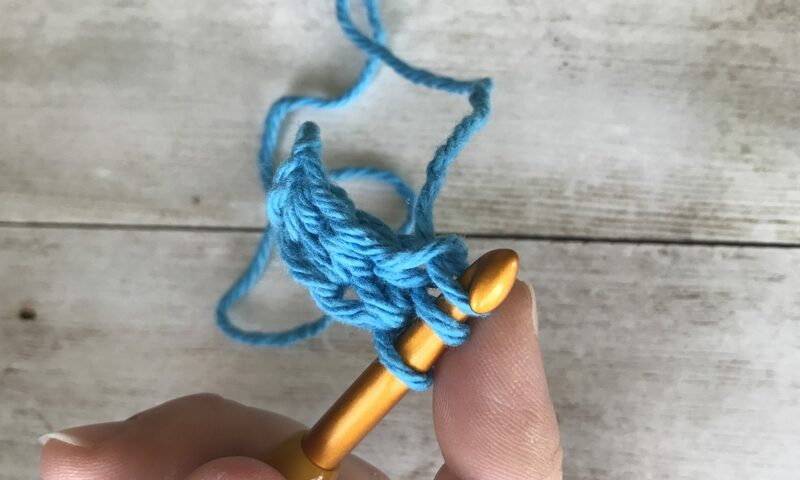 Beyond beginner stitches. 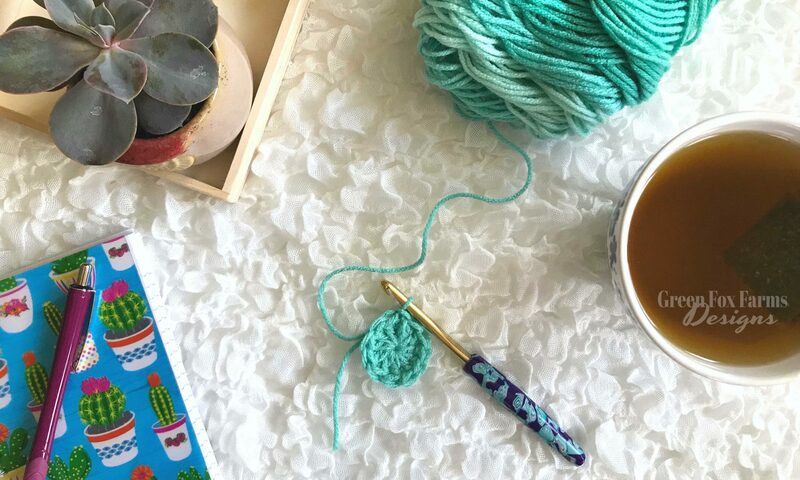 Take your crochet to the next level! 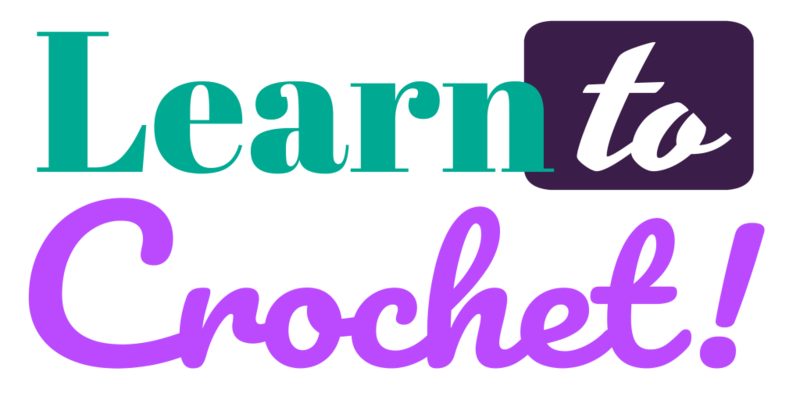 I am thrilled to welcome you back for the next step in our Learn to Crochet Series – the Single Crochet Stitch! 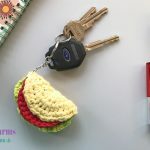 Just a few simple steps take you from a chain to a stitch – and with a single crochet you can make almost anything! 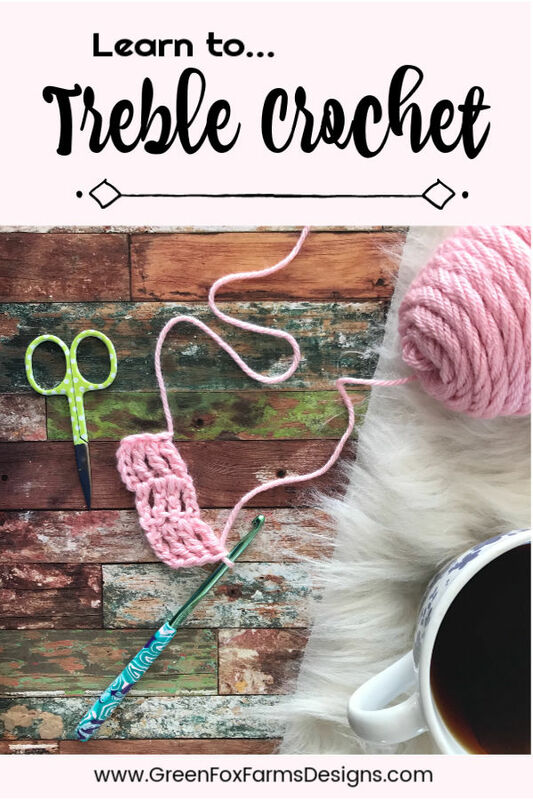 This Learn to Crochet Series was designed to help you learn to crochet in the same manner I learned! 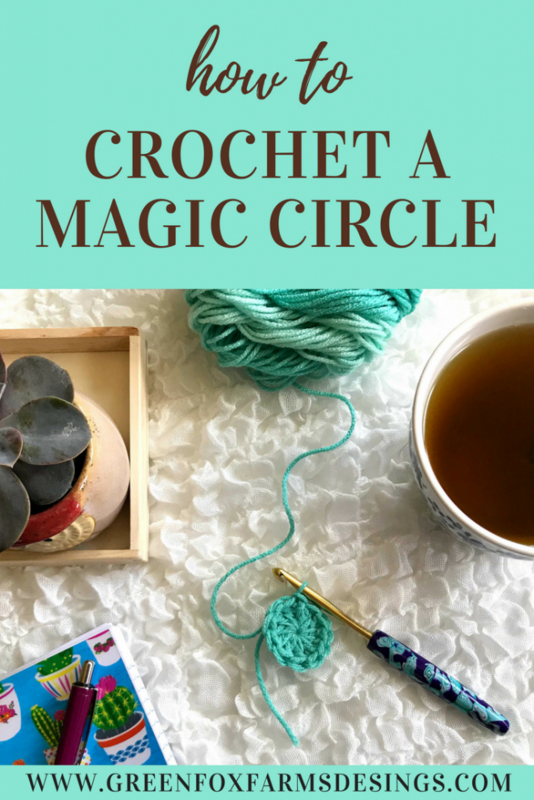 I learned to crochet with the help of books, YouTube videos (like those you will find below! 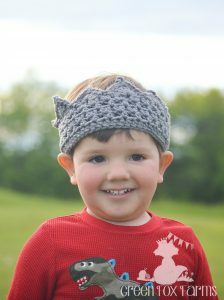 ), and beginner patterns, rather than having a formal “teacher” to speak of. I like this method of learning without pressure, at your own pace, and in your own time. 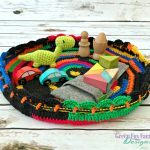 Perfect for busy moms or students who need to work at their own pace! Or those who don’t have a lot of free time to take a class or seminar, but are eager to learn! 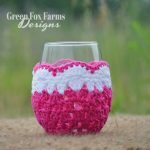 Crochet is a wonderful creative outlet! 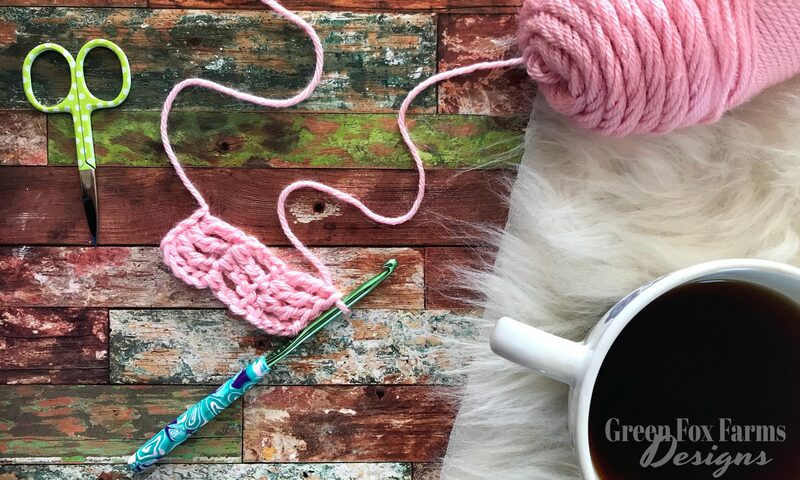 For me, crochet was IT! I hope it is for your too, but if it isn’t, learning this way won’t cost you much time or money – Hooray! Have you ever heard the phrase “Begin at the beginning…?” Well that’s exactly where we are headed. 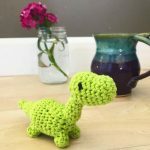 This post is for you new crocheters out there! Hi! Welcome! Come on in & don’t be shy!! We all started somewhere, and this is a great place to start! 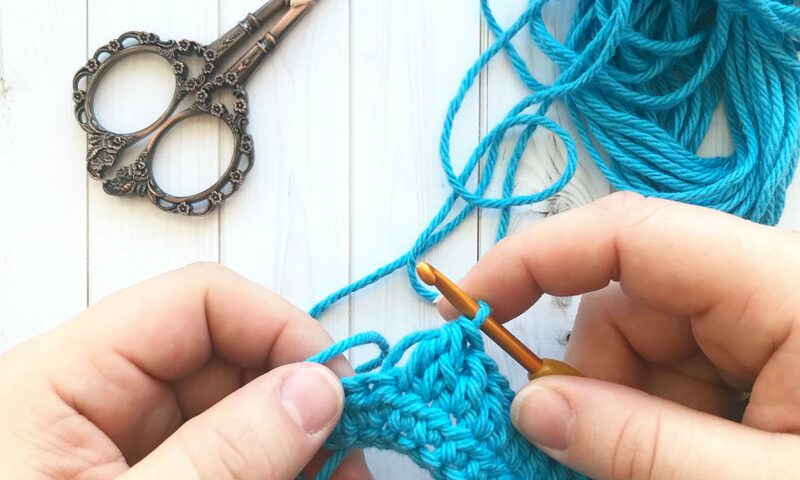 This Learn to Crochet Series was designed to do exactly that – help you learn to crochet. 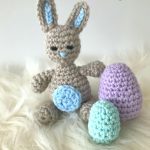 I myself am “self taught” as in I learned to crochet with the help of books, YouTube videos (like those you will find below! 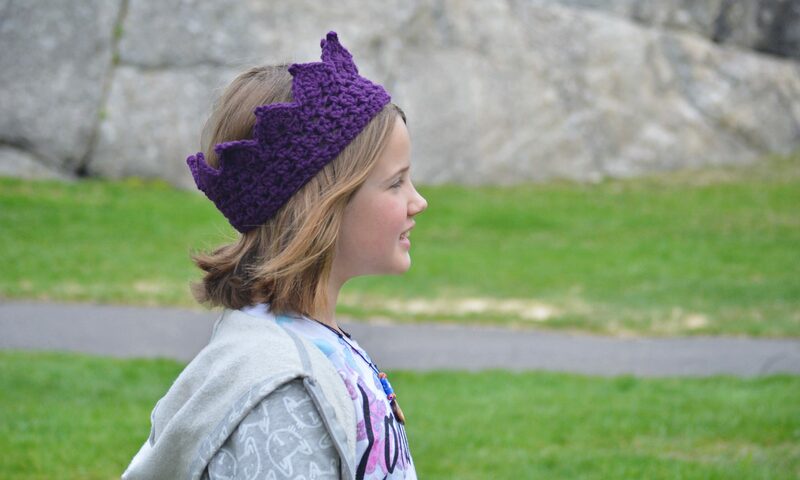 ), and beginner patterns, rather than having a formal “teacher” to speak of. 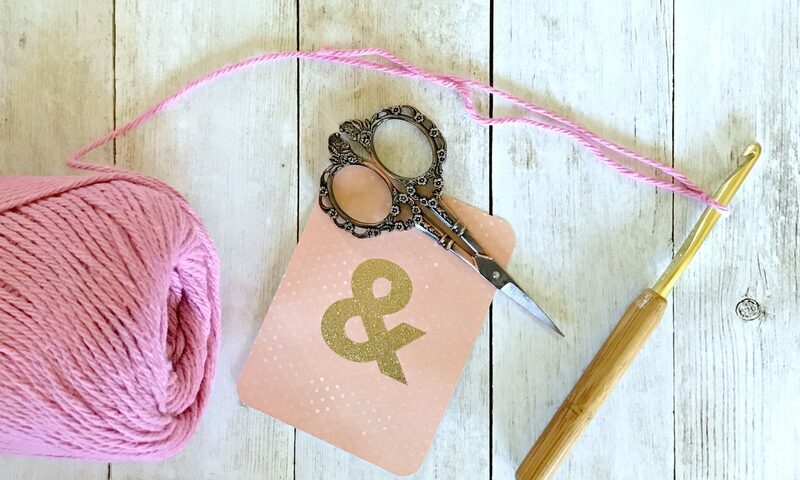 I think this is a great way to learn with no pressure, at your own pace, and in your own time. 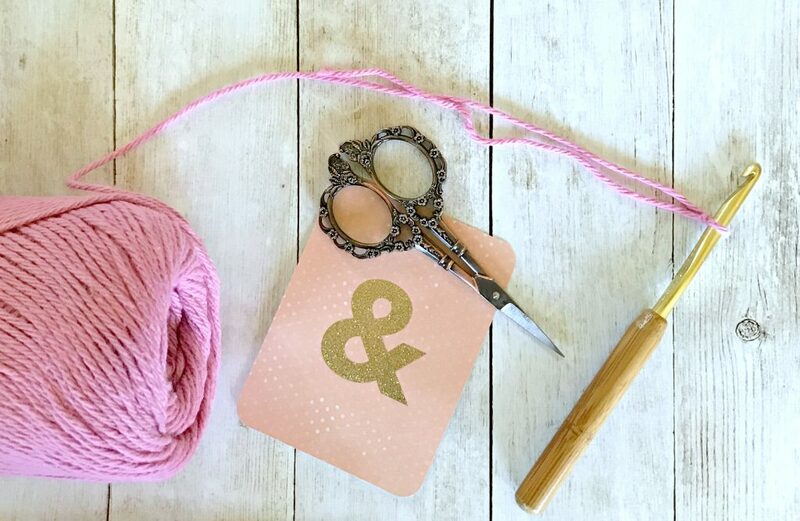 A lot of us are moms and we don’t have a lot of free time to take a class or seminar, but we are eager to learn! 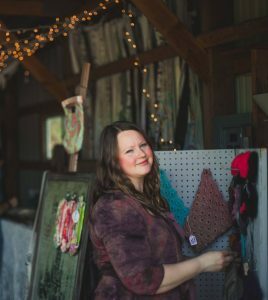 Eager to have something to call our own – a creative outlet! 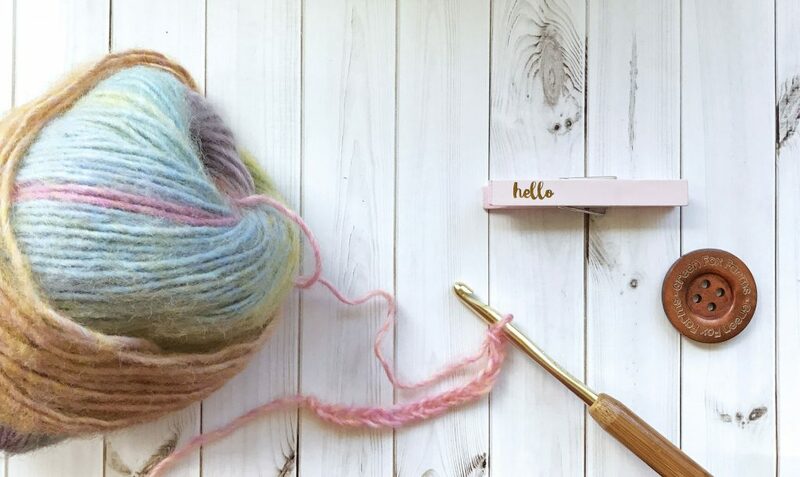 For me, crochet was IT! I hope it is for your too, but if it isn’t, learning this way won’t cost you much time or money – Hooray! Hello friends! Thanks so much for stopping by! Welcome to the first installment of Weekend Crochet – Tips & Tricks! 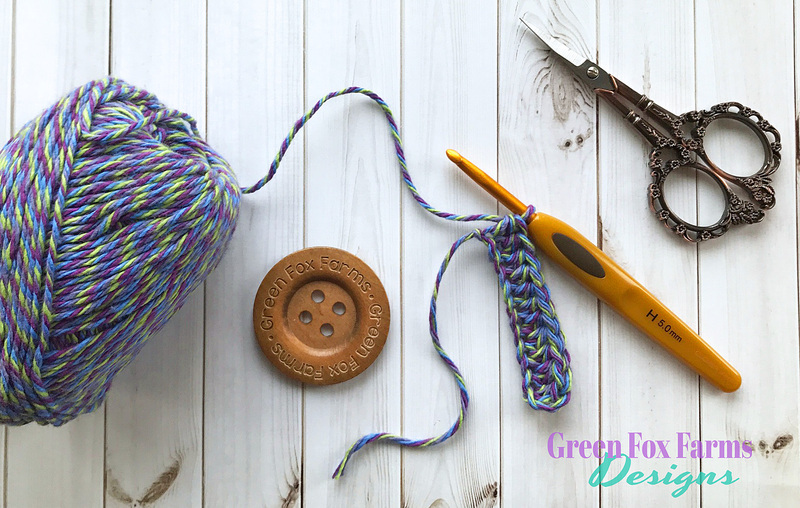 Today I will share one of my favorite methods that I have learned as a Crochet Artist. 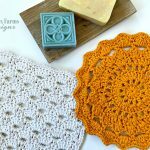 Foundation Crochet Stitches! 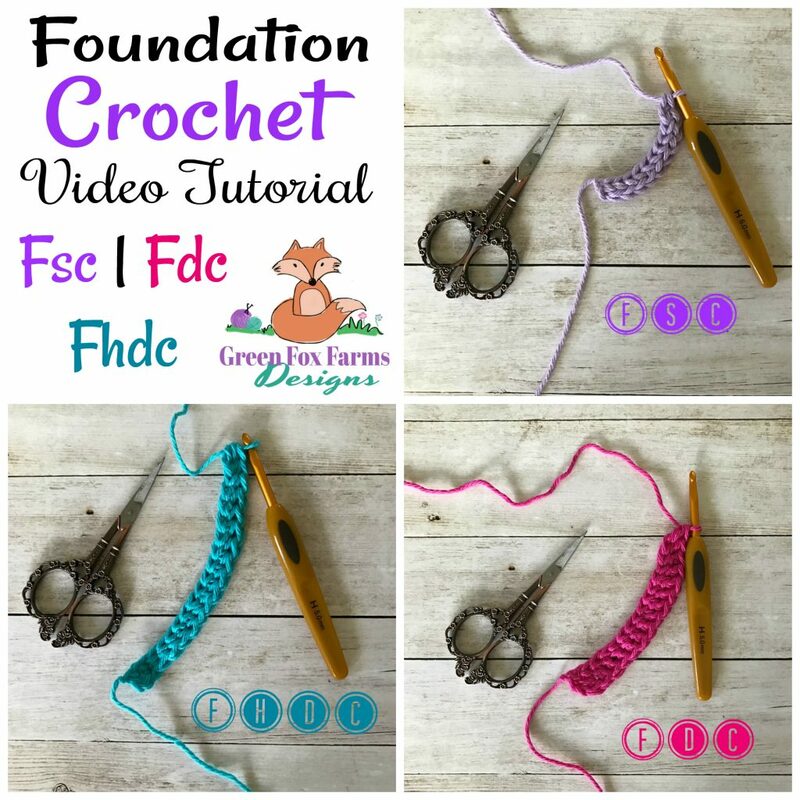 I will be sharing a both a written description and a video tutorial for each of the Foundation Crochet Stitches. 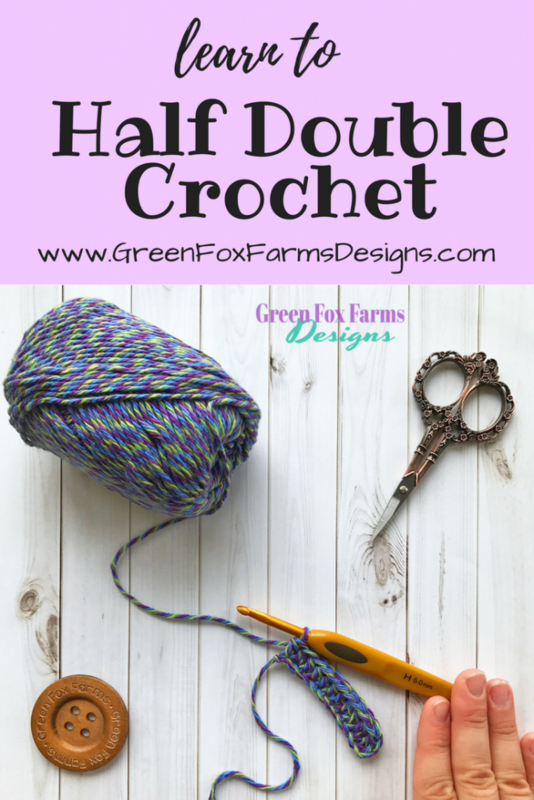 Included are Foundation Single (fsc), Half Double (fhdc), and Double Crochet (fdc) methods. 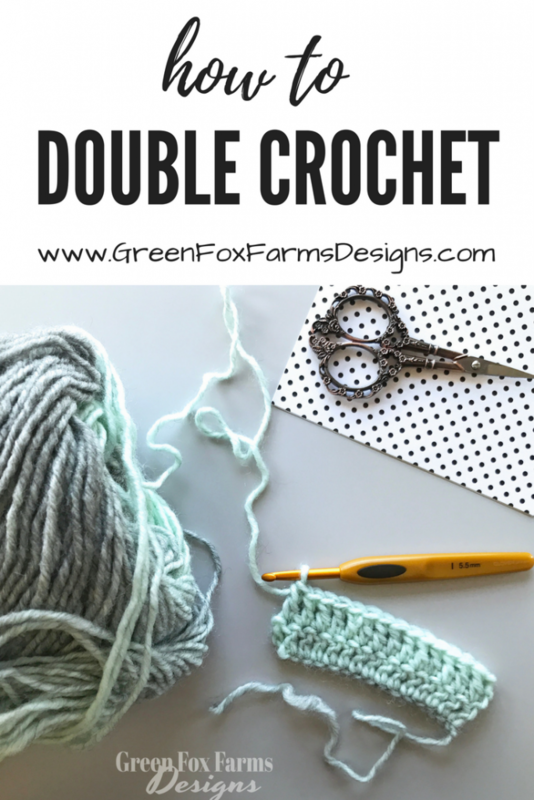 The Foundation Crochet Stitches are a great technique to add a bit more stretch to your work than a traditional chain offers. 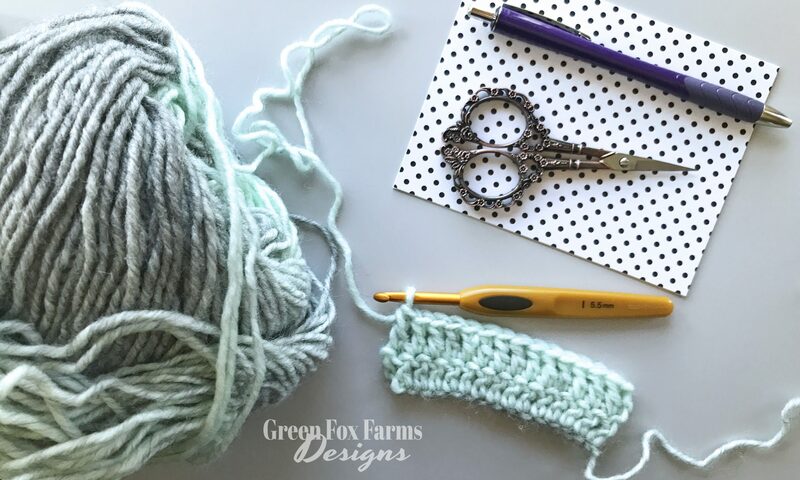 I love to use Foundation Crochet to when making hats, mittens, and crochet crowns to name a few! 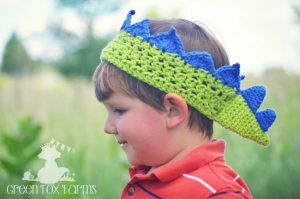 I highly recommend the Foundation Half Double Crochet (fhdc) method for the first round of my Basic Crochet Crown and Crochet Dinosaur Crown Patterns! Without further ado, here are the tutorials!